If you look around your land and see the need for tree trimming, tree pruning and other tree services, but you worry that pursuing that would be stressful and time-consuming, turn to the experts at Highpoint Tree Care. 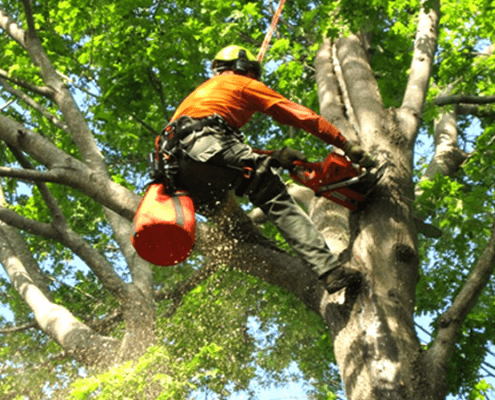 We can help bring your Spring,TX, tree service needs to reality while avoiding many of the headaches that residential and commercial landowners often face when they attempt it on their own. Whether you want to clear land you recently purchased for a commercial property, require emergency tree removal, need your trees thinned out to prevent decay and disease or require expert feedback regarding your tree health, Highpoint Tree Care can provide comprehensive Spring, TX, tree services. Our team of professional experts will provide high customer satisfaction while completing your tree care needs in the most efficient way. Why Highpoint Tree Care for Your Spring, TX Tree Needs? Free estimates for your project – When you choose our company to provide all services, you’ll avoid the potential headaches of receiving quick quotes from tree companies who include additional charges that don’t align with your budget. 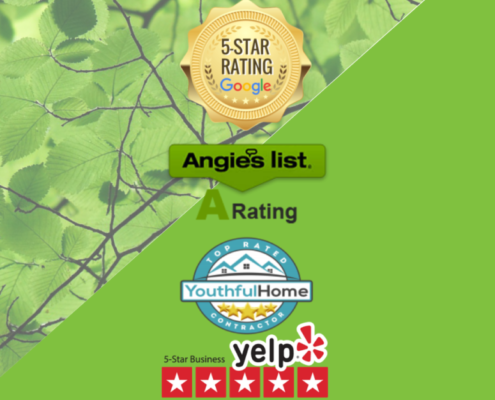 A Spring, TX tree service company that puts customer service first. Whether you require tree maintenance such as pruning, or tree removal service and stump grinding, we’ll be delighted to be your go-to Spring, TX tree company for residential and commercial tree services. Contact Highpoint Tree Care today to discuss your tree service needs.